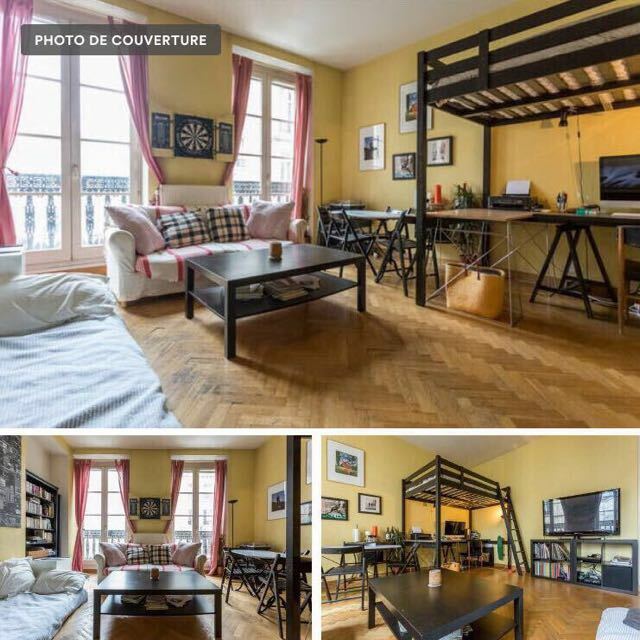 Room to rent in a two-bedroom apartment in Madeleine next to Saint Lazare. You will sharing the apartment with a young professional of 30 years old working in marketing. 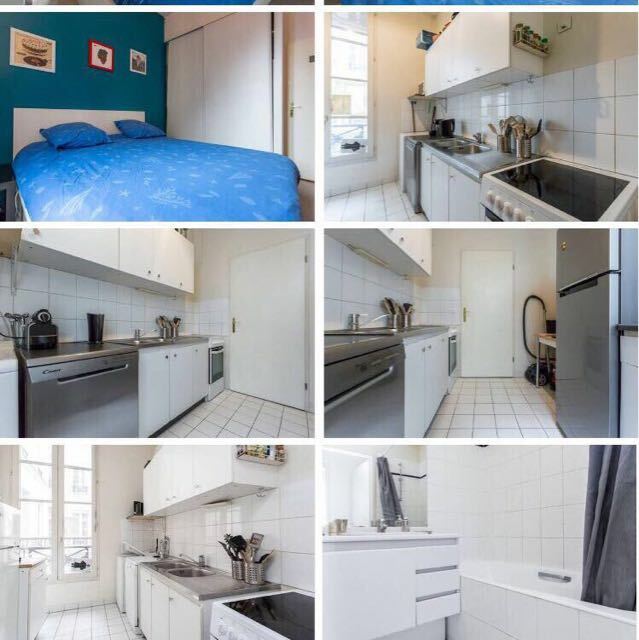 3 months rental from January to March 2018 Looking for 1 roommate (no couples please as we share 1 bathroom and toilet).